It's been a while since I blogged the last time. I have been just enjoying life in general, taking more time out spending with love ones and taking care many things I've been putting it off for a while. I still do update my Instagram and Twitter almost on a daily basis - I'm pretty obsessed with Instagram these days, but who doesn't? 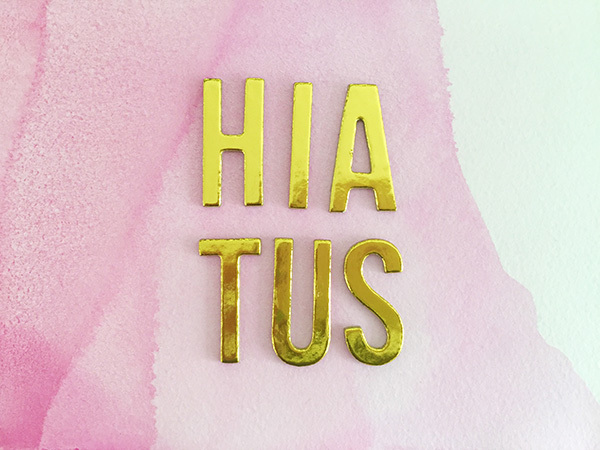 Continuing the same effort, on this post, I'd like to officially say that I'm taking a hiatus from blogging. This blog means a lot to me and has been a major part of my life in the past several years, but at this point in time my life is changing and I don't know where this blog fits in as of now. I also want to take sometime off to think and figure out where this blog is going and what I want this to be. 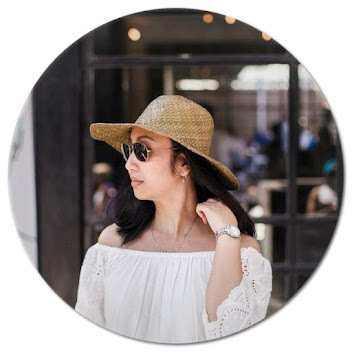 The blog has always been a happy place for me - an outlet where I can share what I want to share, my interest, my experiences, and my thoughts. This is definitely not good bye, more like a see you later, hopefully sooner than later.